This year’s High Cup Nick Fell Race will take place in Dufton on the 23rd February. 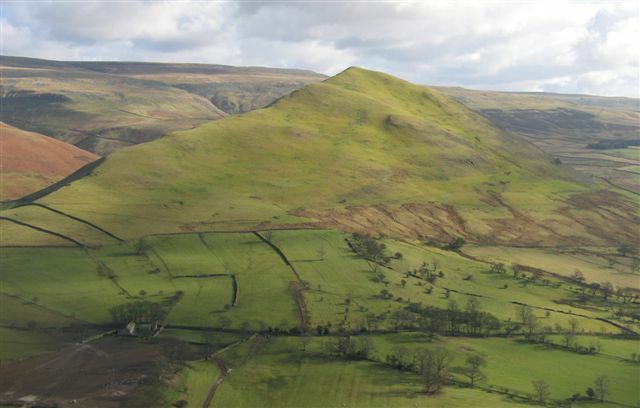 The Dufton High Cup Nick Fell Race is an annual event organised by the Fell Runners Association. The race passes from Dufton Village Hall, along High Cup Gill, climbing up to the Nick and returning along the valley shoulder to Dufton. To stay at the nearby George Hotel in Penrith, please call 0800 840 1242.